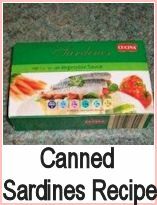 Here I am using smoked salmon, but you could use canned mackerel which I find really tasty - and it's high in Omega 3s which will satisfy your portion of oily fish per week. This seafood salad club sandwich makes a great lunch snack - it's probably not a good idea to take to work, as it could be a bit messy to eat! You can toast the bread if you like - it can make the sandwich a bit more stable. 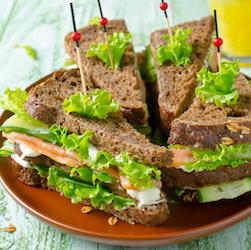 Prepare all your filling ingredients so you can assemble the sandwiches quickly. 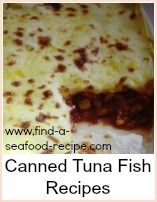 If you're using canned fish, then mash and season it to your taste - a squeeze of lemon is nice too. 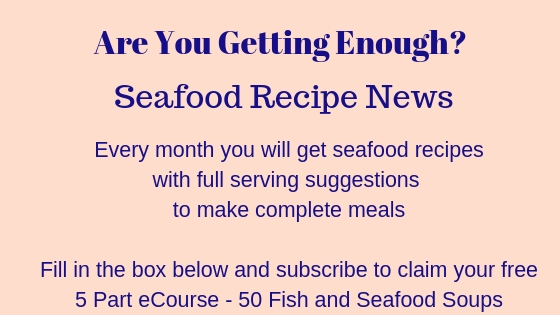 Lay out four slices of bread, butter them and divide the mackerel evenly between them. Top with cucumber and spread the underside of the next slice of bread with mayonnaise and then lay it on top of the cucumber. Top with tomato and lettuce - spread mayo on the underside of the bread again and put the last slice on top. These quantities will make 4 triple decker sandwiches - it can be a good idea to spike them with cocktail sticks to hold them together. Give out plenty of napkins or paper towels when you serve them - they can be quite messy to eat and people are better off with some paper to catch the bits then eat them with their fingers. 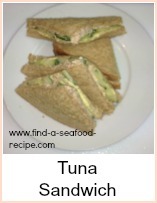 Beautiful triple decker seafood salad sandwich recipe - just right for a lunch or picnic. Spike toothpicks in to stop them falling over.